The Collegiate Life Investment Foundation, (C.L.I.F. ), is a 501c3 non-profit organization, based in Memphis, TN, dedicated to bringing awareness to the dangers of distracted driving on the roadways. The Foundation is committed to educating the general public about distracted driving, the ways its negligence affects others, and the techniques that can be used to rid the roadways of its dangerous practices. C.L.I.F. was founded in 2012, in memory of Clifton B. Gibbs, a 23-year-old college graduate from Memphis, TN, who was killed by a young lady texting and driving. The foundation encourages academic excellence, community involvement, and a sincere life-long commitment to refrain from any use of mobile phones while driving. The mission of C.L.I.F. 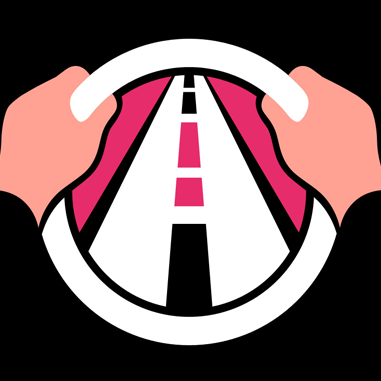 is to serve as the premier vehicle to inform students across the globe about the dangers of distracted driving, and to provide overall support for those who have been seriously affected by its negligence. C.L.I.F. is committed to helping the community by focusing on the dangers of distracted driving and investing time, money, and resources to furthering the education of young men and women for LIFE. Through its mission, C.L.I.F. works with other organizations and advocates with the same goal to rid the world of the preventable accidents that are caused by distractions on the roadways. Whether through speaking engagements, safety conferences, community events, etc. the foundation is here to touch the lives of those effected by this epidemic, and encourage others to prevent it in the future. Through our story, and the story of our constituents, we want ALL drivers to remember… It’s Just Not Worth It!